Fancy a break between appointments? Welcome to Zens, the House of Zen and Harmony. And no, it isn’t a well-being clinic but a shop dedicated to the arts of interior decoration. Created in 2009, the brand set up shop in the sixth arrondissement in September of this year. 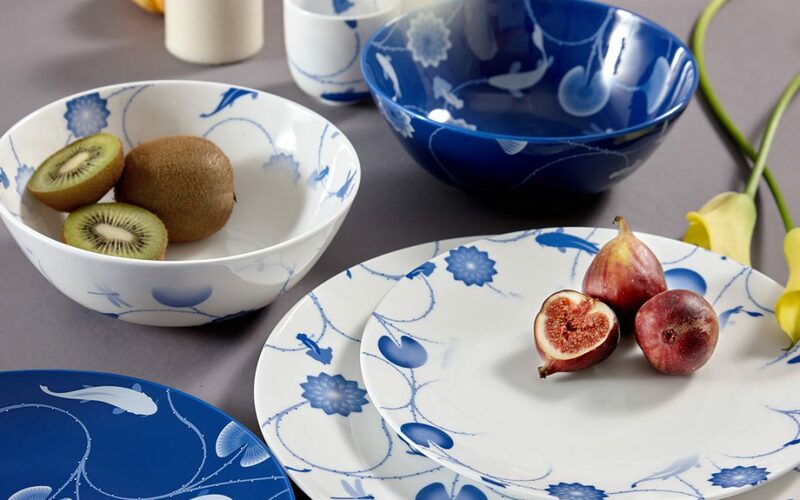 At half way between China and Europe, you will find, in a sleek, almost pure style, everything you can think of to decorate your home: from mugs to vases, from bedding to tableware without forgetting the essential set of chopsticks! With the finest designs, elegant natural materials: bamboo, clay, ceramic… this new addition to the Parisian scene charms the aesthete with its product range linking the delicacy of ancient Asian art with the sobriety of the 21st century. An alchemy particularly well suited for the tea ceremony. By the way, as soon as you enter the shop you’ll be invited to travel: an offer for a special traveller’s tea kit. No more excuse at tea time, wherever you are, you are equipped. Passionate about creative experiences, the Chinese House called on the British designer Michaël Young (nothing to do with the French actor!). The idea: to create a bridge between their two worlds. The successful experience: his lighting collection, consisting of Xuan paper, black bamboo and white stained glass, gentle on the eyes yet functional on a day-to-day basis–simply “zenifying”.